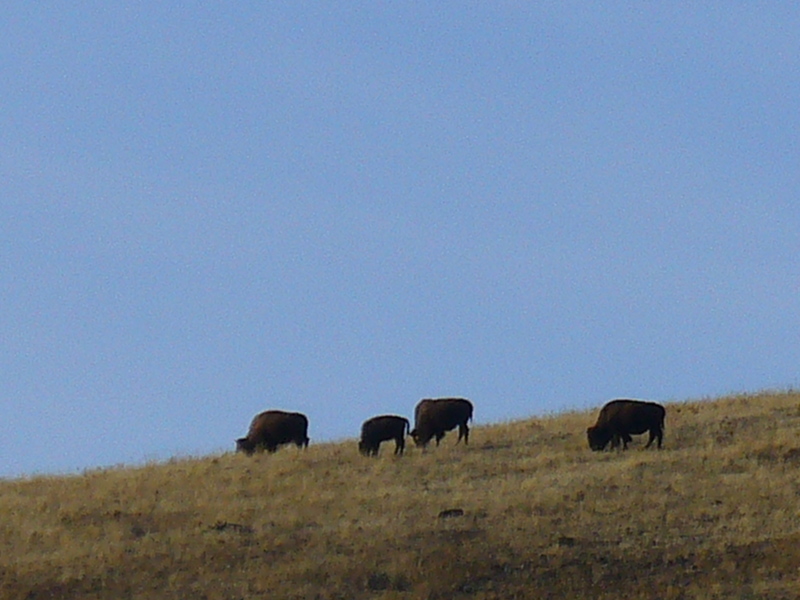 The new banner is from pictures I took at The National Bison Range. Which is located between Missoula, Montana and Flathead Lake, on highway 93. It is not often that you can see them that close to the highway. Thank you glad you like it. It was a pic from the National Bison Range.